When it comes to caring for your denim, you probably fall into one of two camps: You’re either all for rinse, cycle, and repeat, or against washing in general. Whichever camp you’re part of, we thought it’d be helpful to find out when—and when not to—wash the wardrobe essential, so we took our questions straight to J Brand’s head of design, Mary Bruno. The denim guru spilled her insider tips on how to properly preserve the life span of jeans. Keep reading for Bruno’s opinion and to see if you’re over-washing your denim! Is it a must to wash a new pair of jeans? So, how often should you really wash your jeans? What’s your number-one rule when it comes to taking care of denim? What are your tips for washing different colours or fabrics of denim? Any tips to keep your jeans fresh between washes? 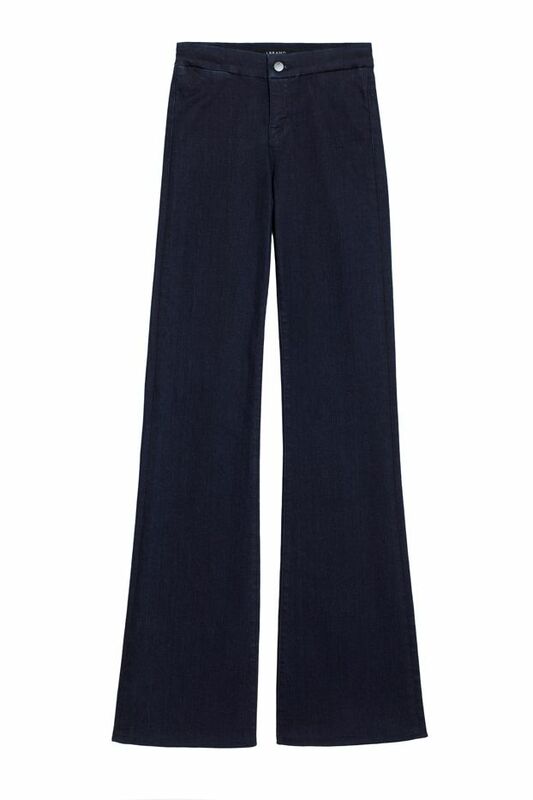 Scroll to shop Bruno’s must-have pick from J Brand! How often do you wash your jeans? Let us know in the comments below!